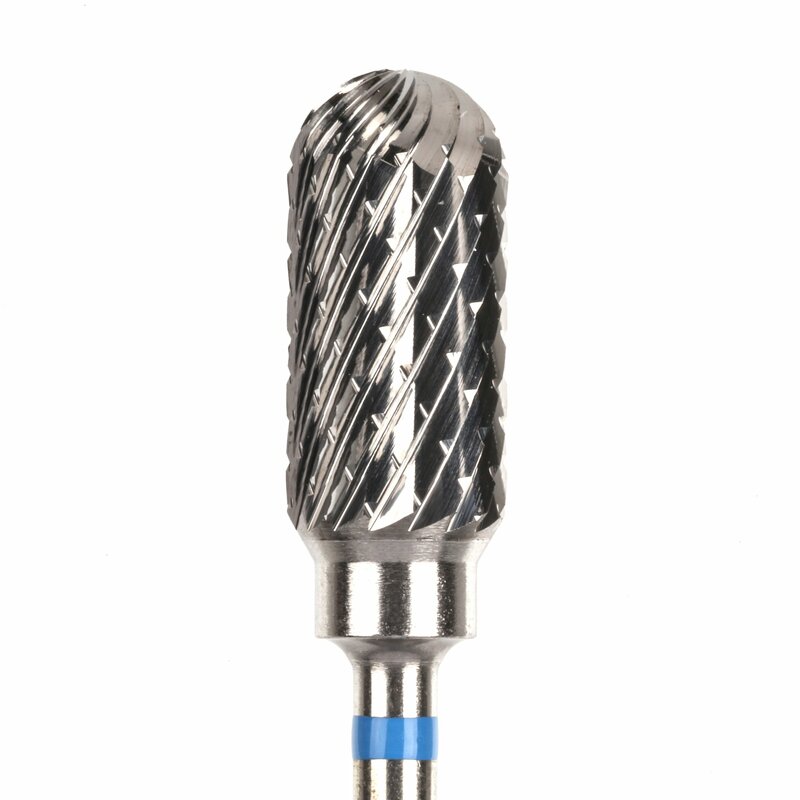 Our burs and carvers are available in several sizes, cut lengths and diameters. 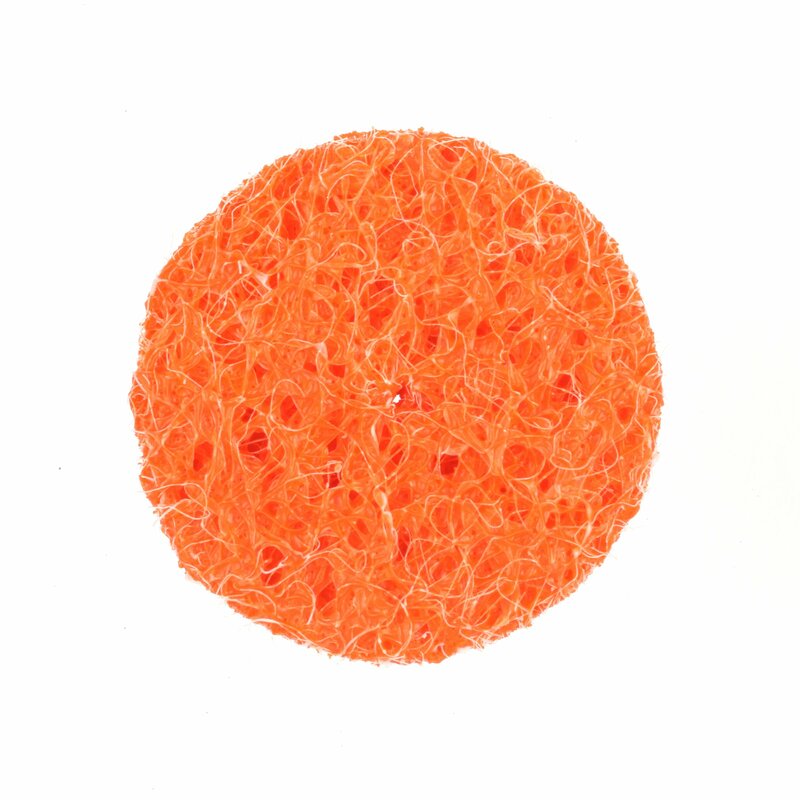 Our buffs and wheels are used for cleaning, polishing and shaping different materials. 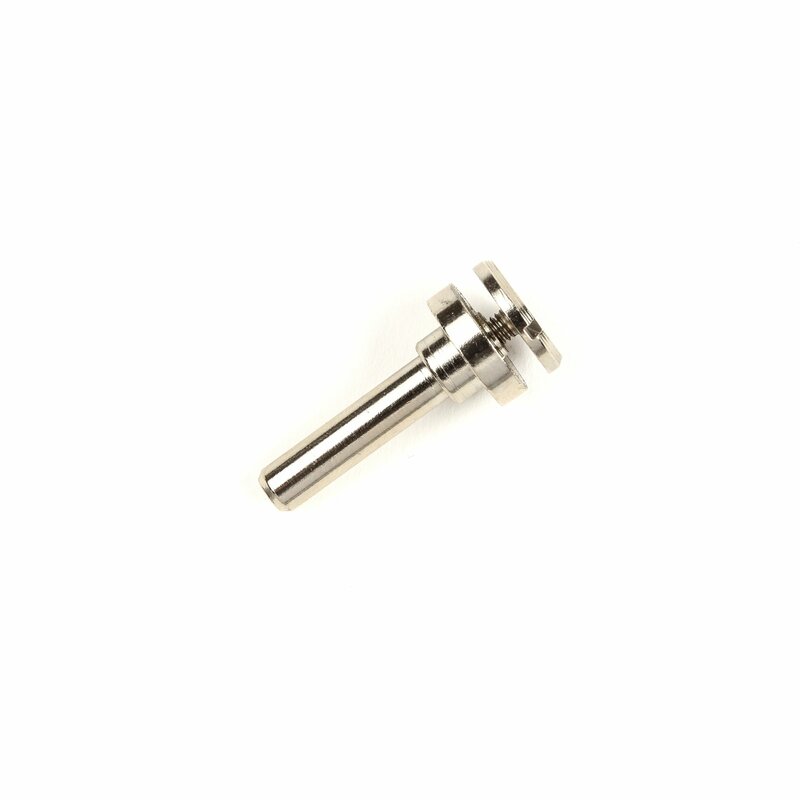 Shop accessories for our handpieces, burs, carvers, buffs and wheels.